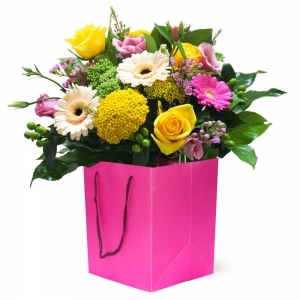 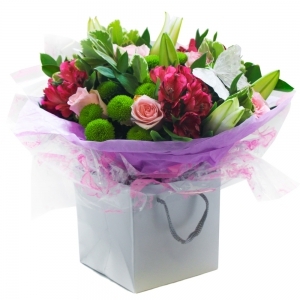 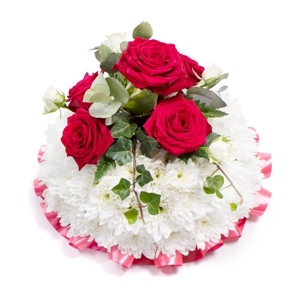 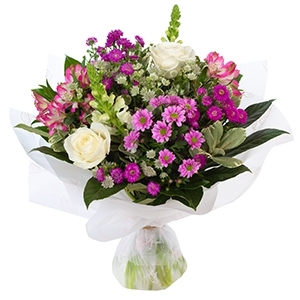 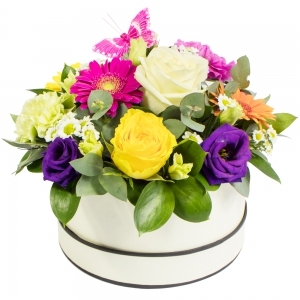 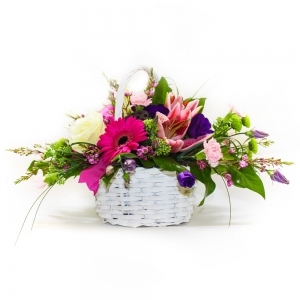 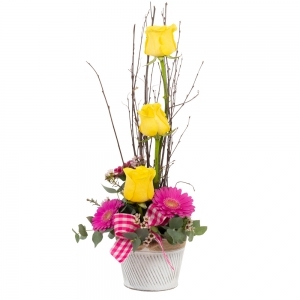 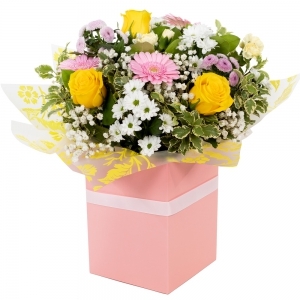 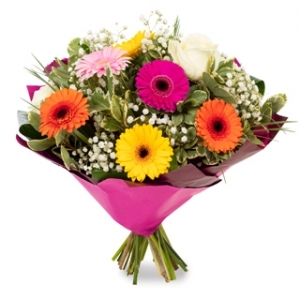 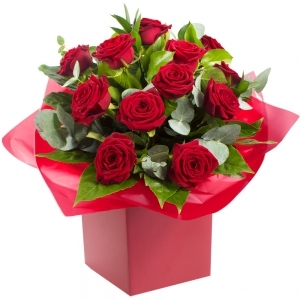 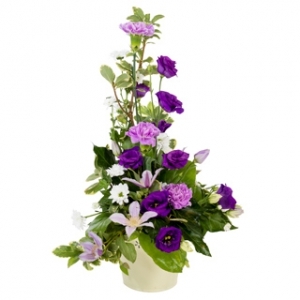 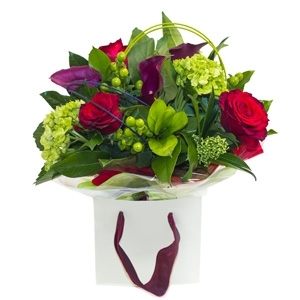 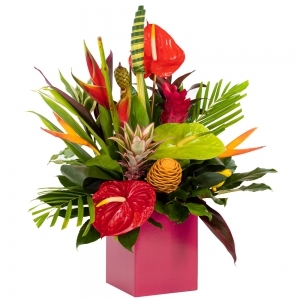 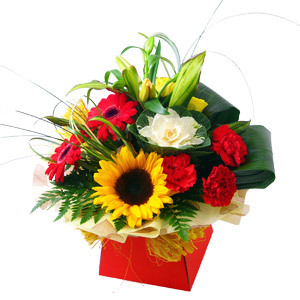 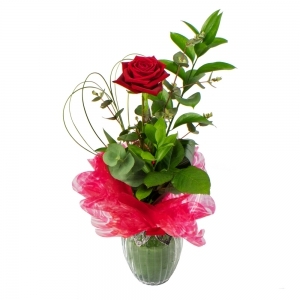 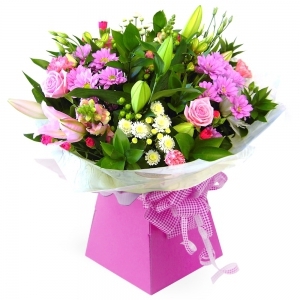 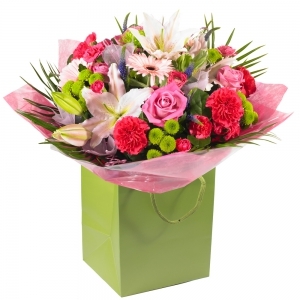 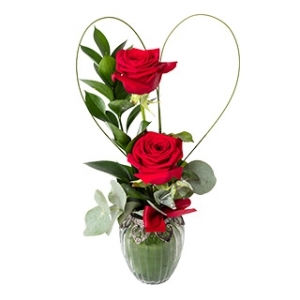 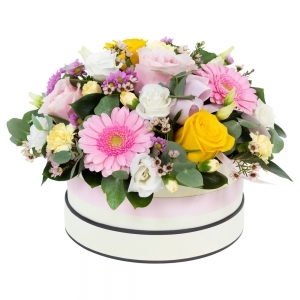 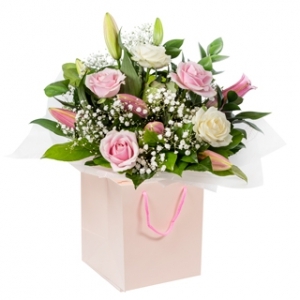 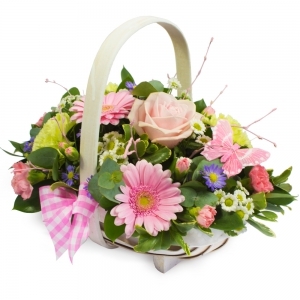 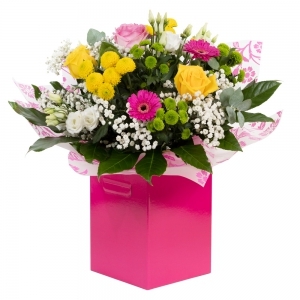 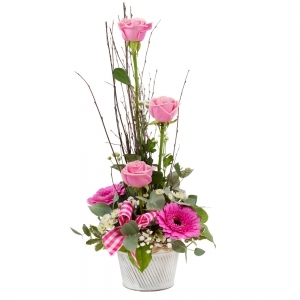 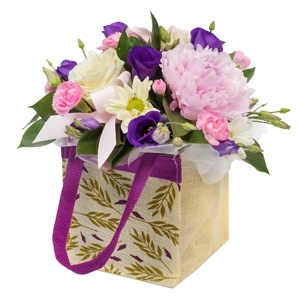 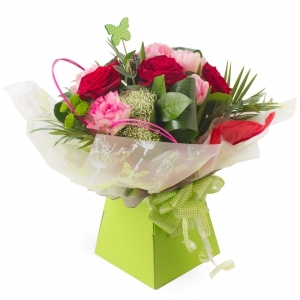 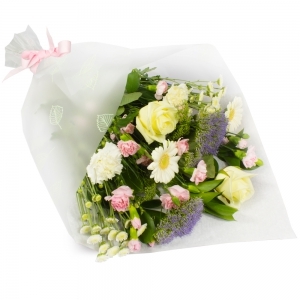 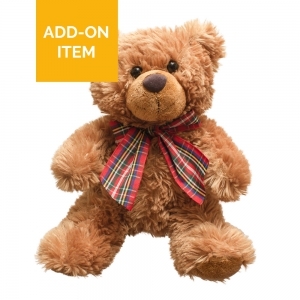 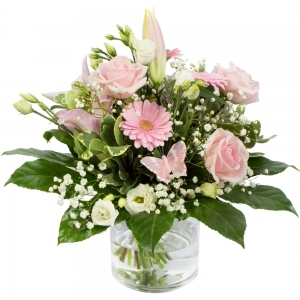 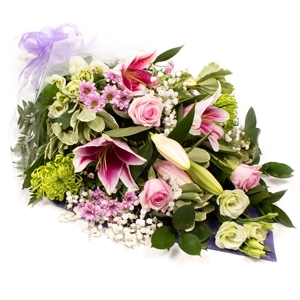 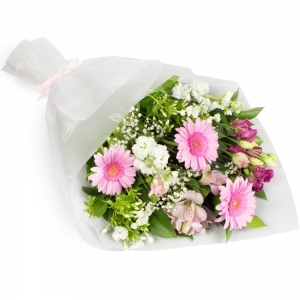 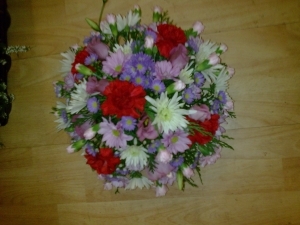 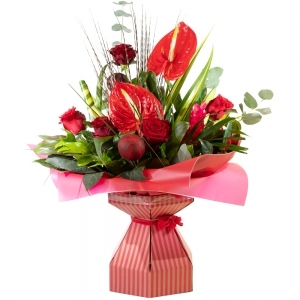 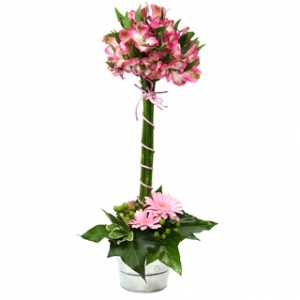 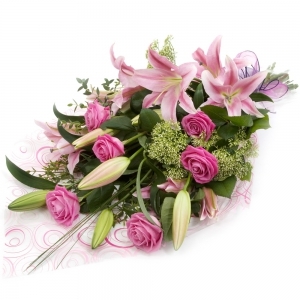 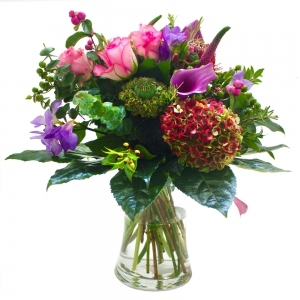 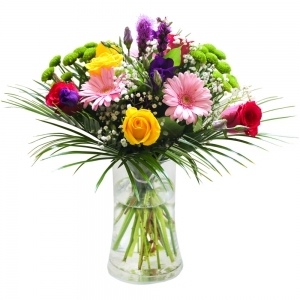 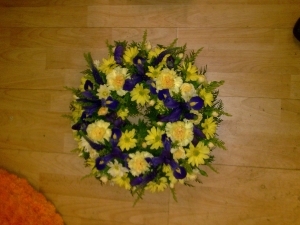 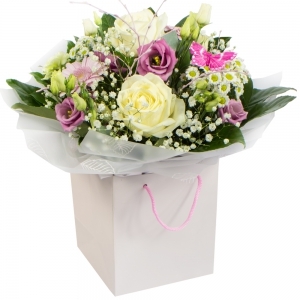 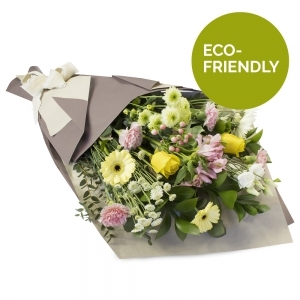 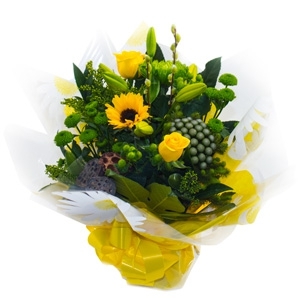 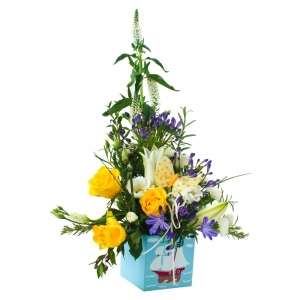 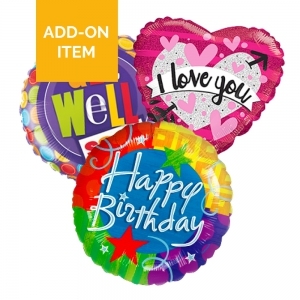 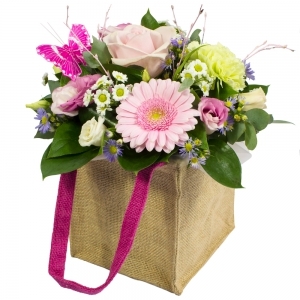 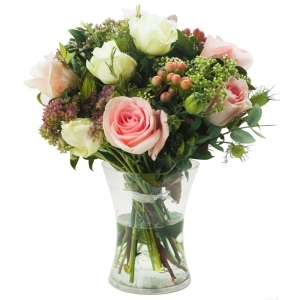 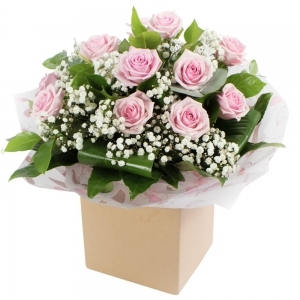 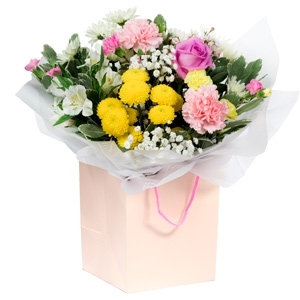 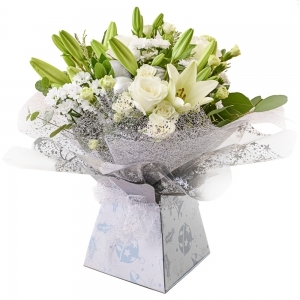 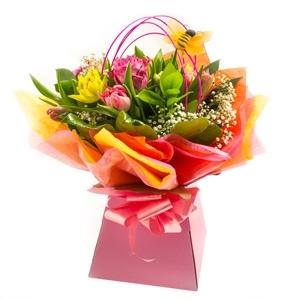 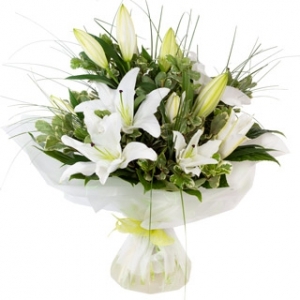 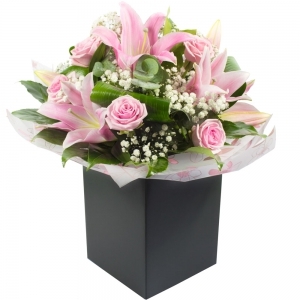 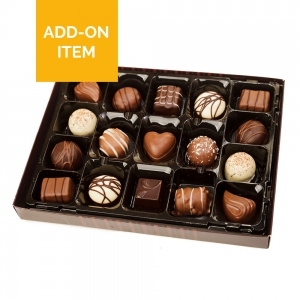 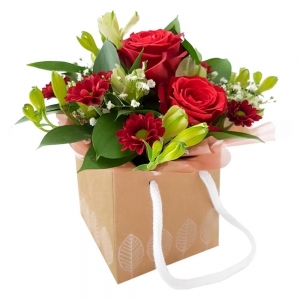 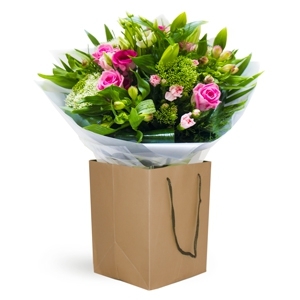 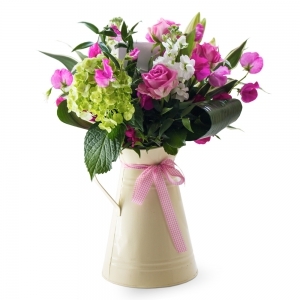 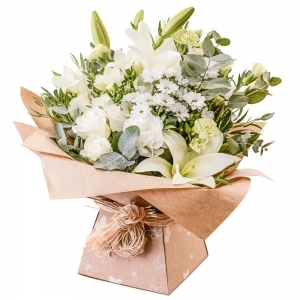 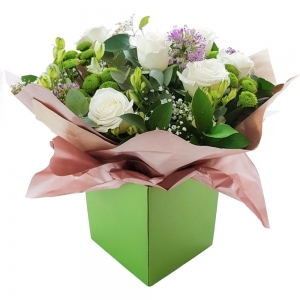 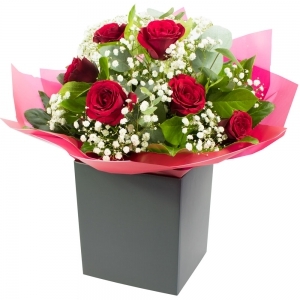 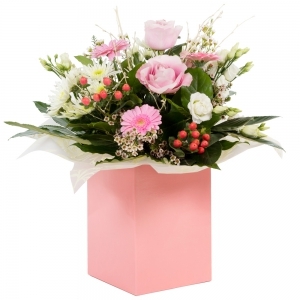 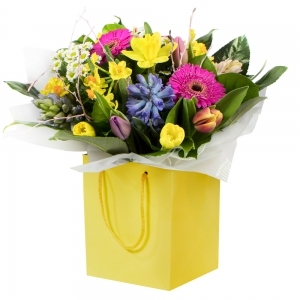 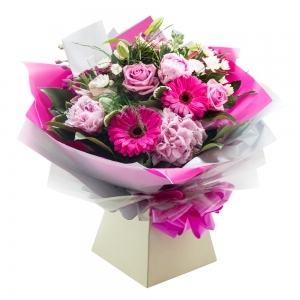 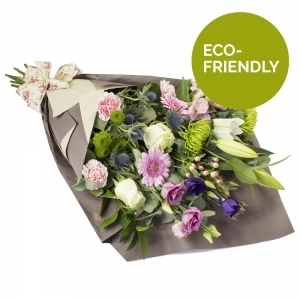 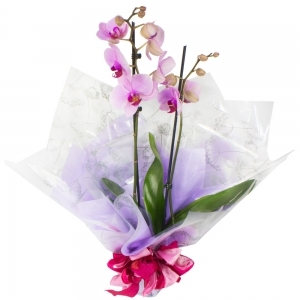 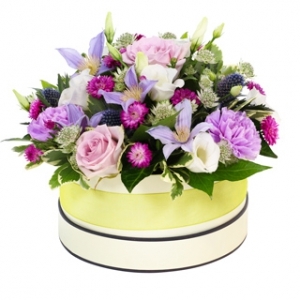 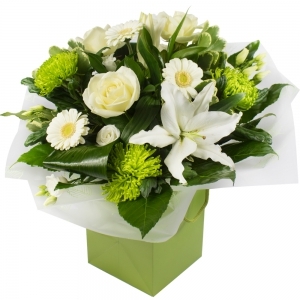 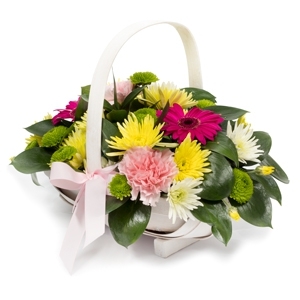 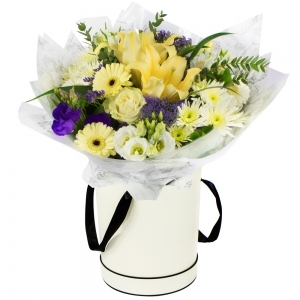 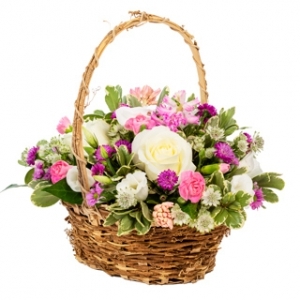 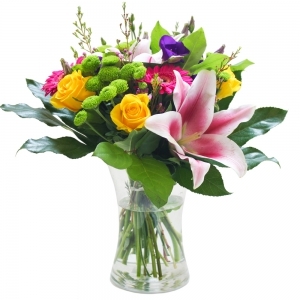 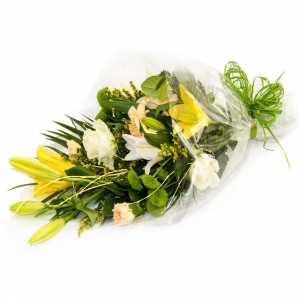 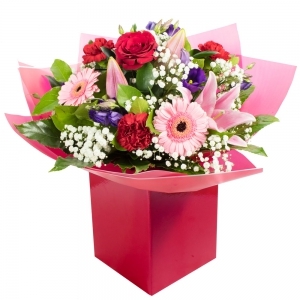 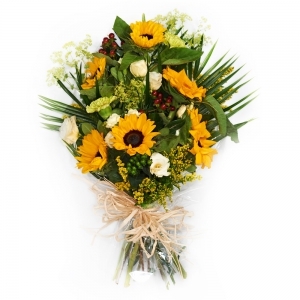 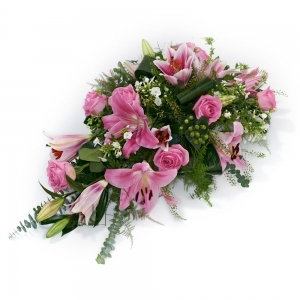 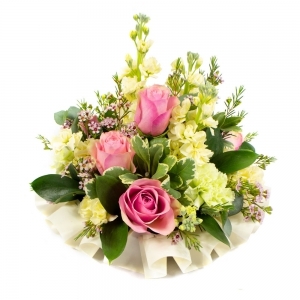 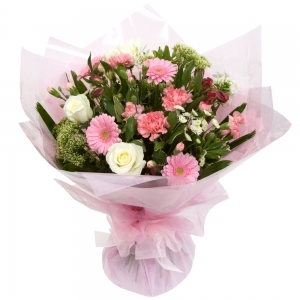 Delivered on time and the recipient said they were lovely. 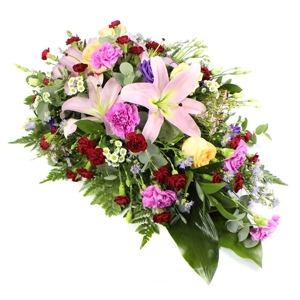 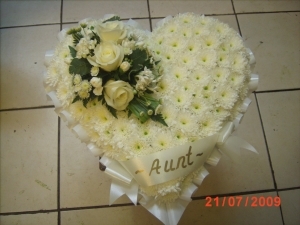 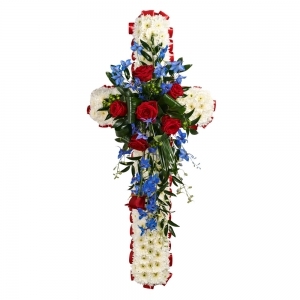 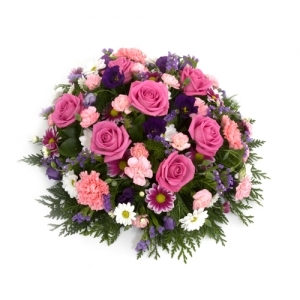 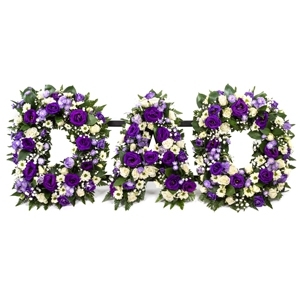 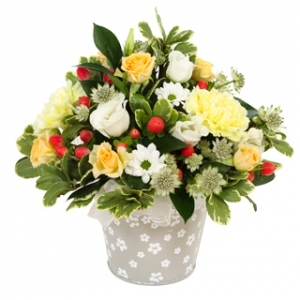 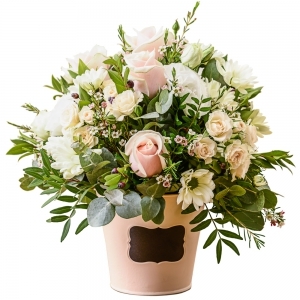 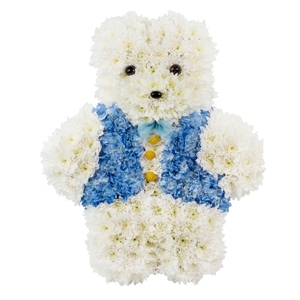 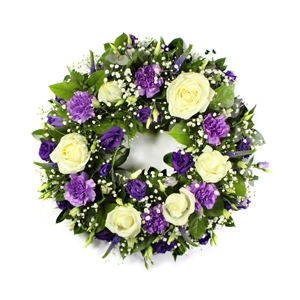 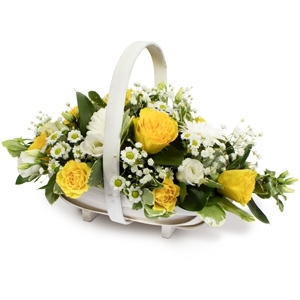 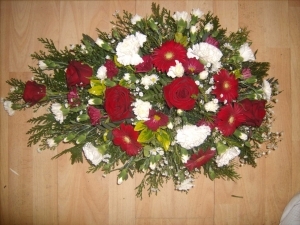 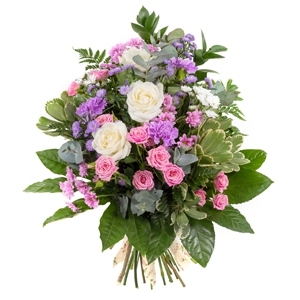 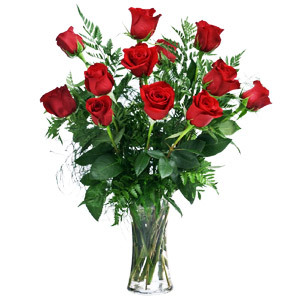 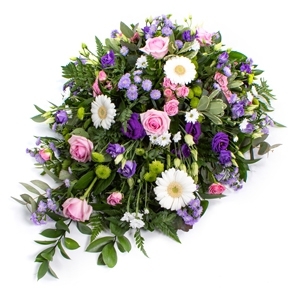 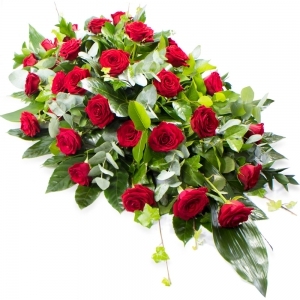 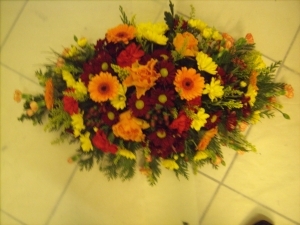 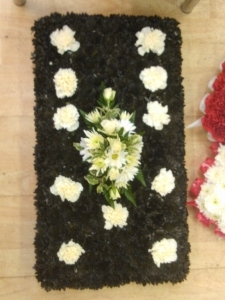 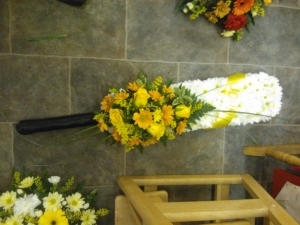 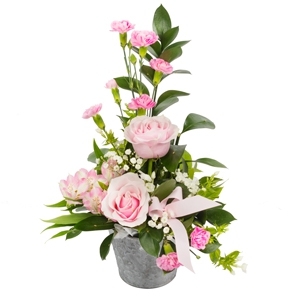 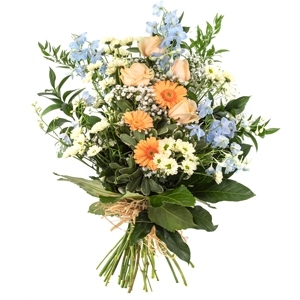 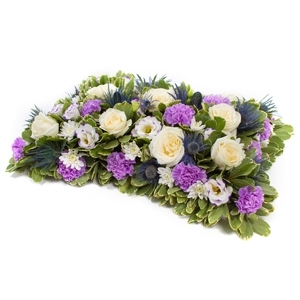 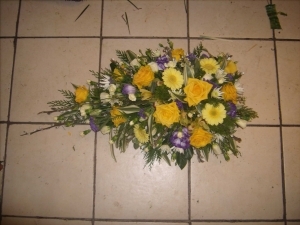 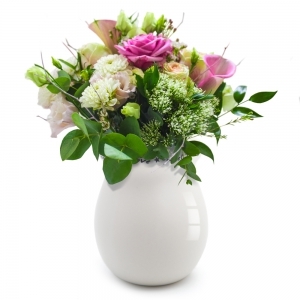 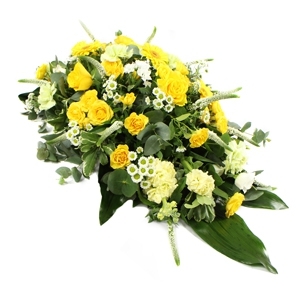 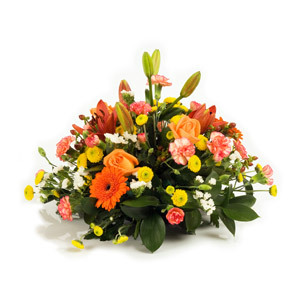 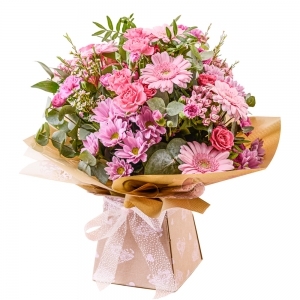 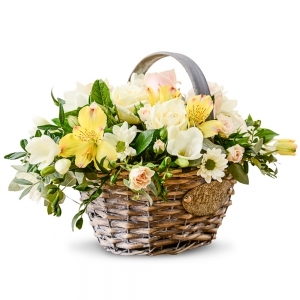 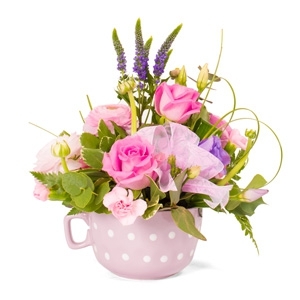 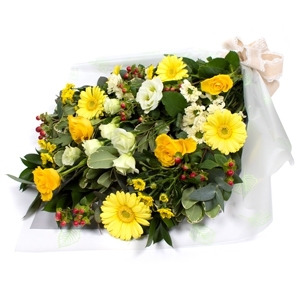 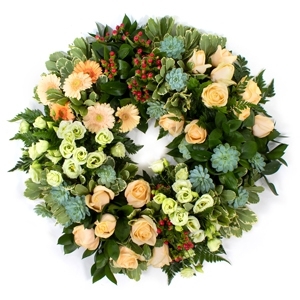 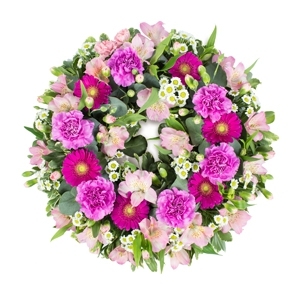 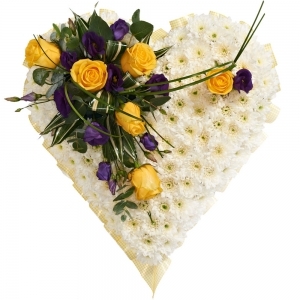 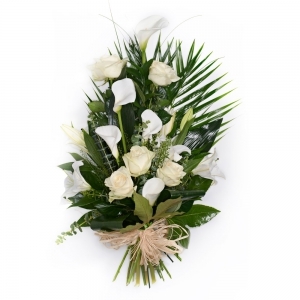 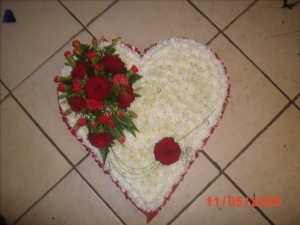 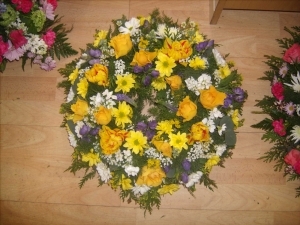 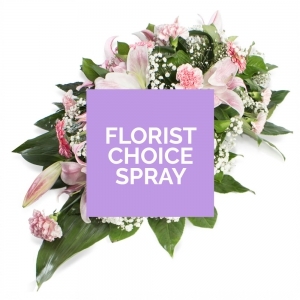 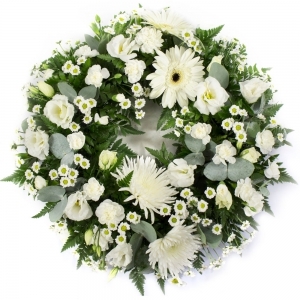 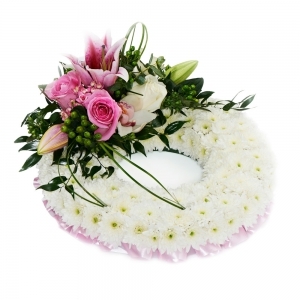 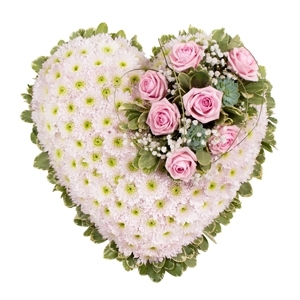 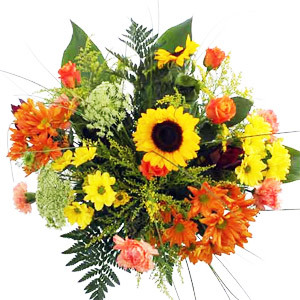 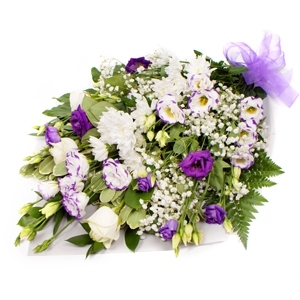 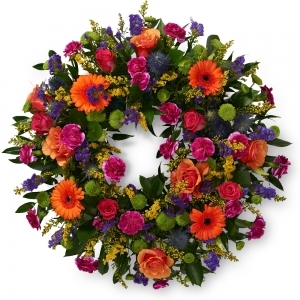 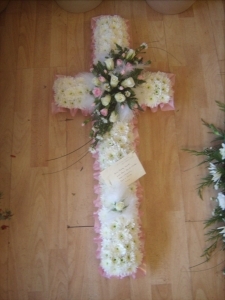 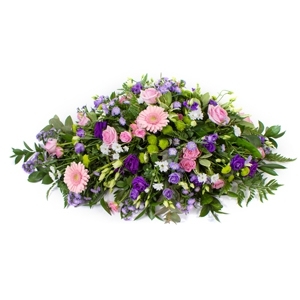 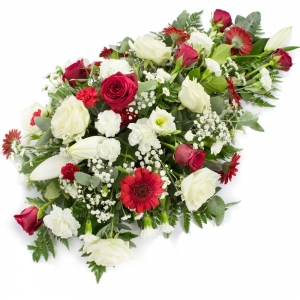 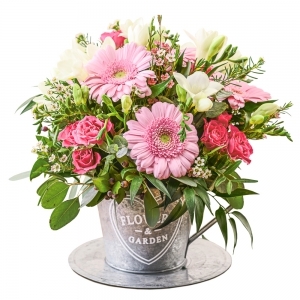 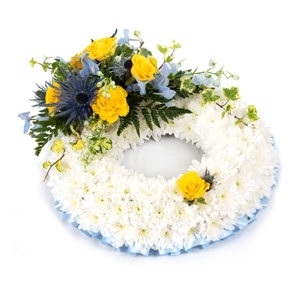 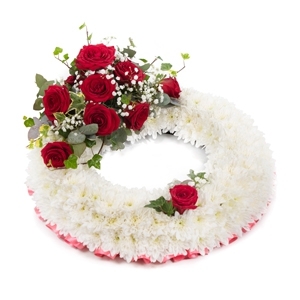 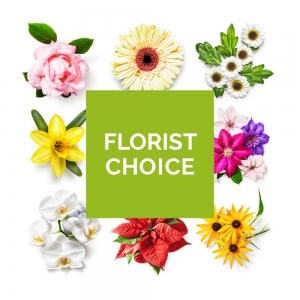 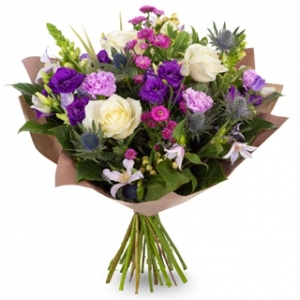 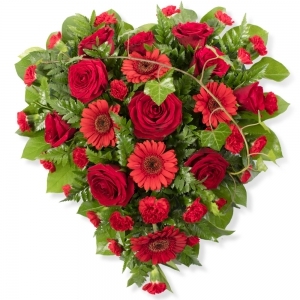 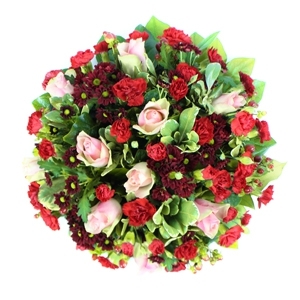 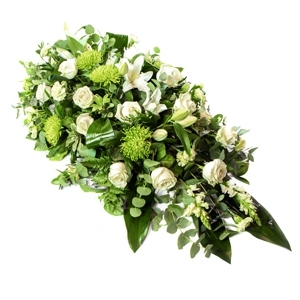 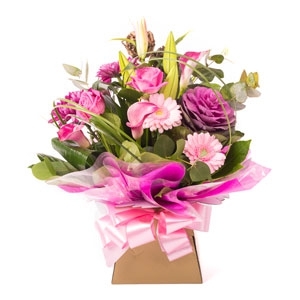 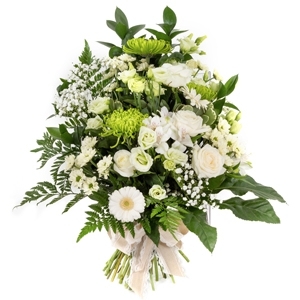 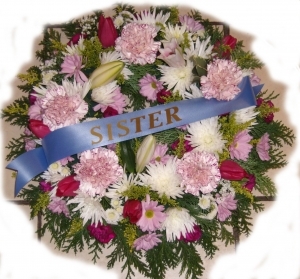 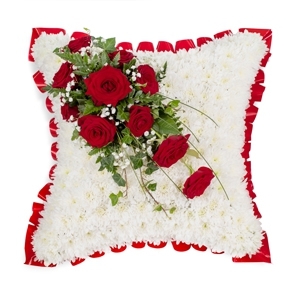 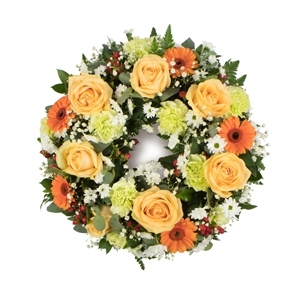 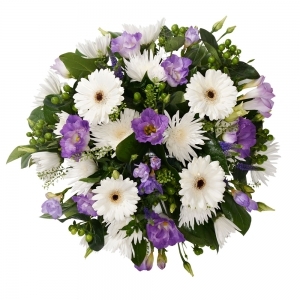 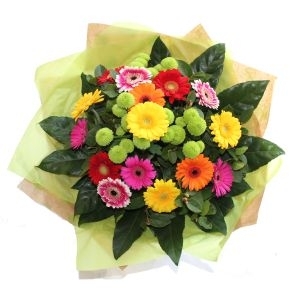 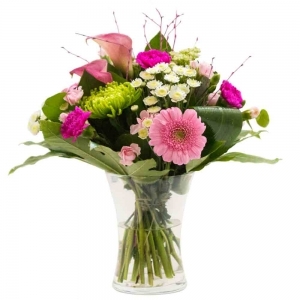 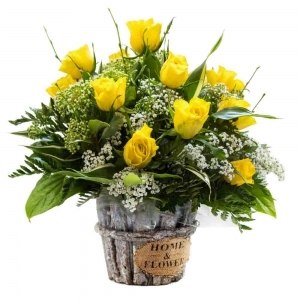 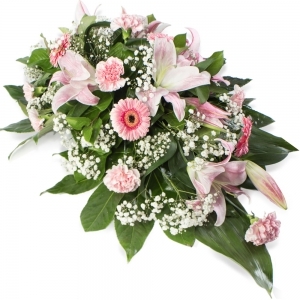 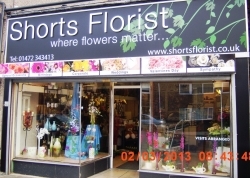 i ordered 2 lots of flowers, different arrangements for family in the UK, my sister collected them from the florist as they were running late with deliveries. 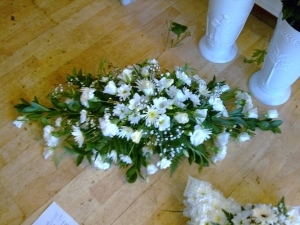 One of the arrangements (the cheaper one) was beautiful, the more expensive one was nothing like I ordered, my sister had sent me photos of the arrangements, she called the florist and said i was not happy, she took the flowers back in and they actually did a whole new arrangement, when i received photos of it they were beautiful, so I was happy with the product in the end & the florist was obliging. 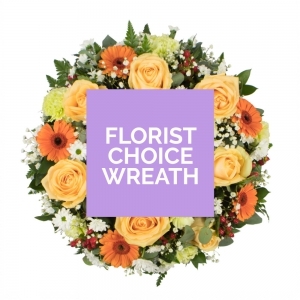 I have ordered many times through Direct2Florist & this was the first time I was not satisfied with the original flowers but as it was totally redone, I was more than happy. 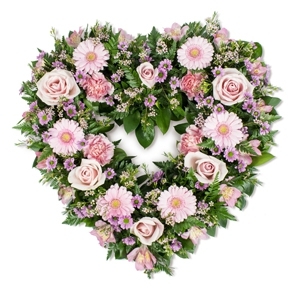 I was disappointed that a pink ribbon was used to make part of the base rather than pink flowers, the arrangement was smaller than I had expected, but it looked lovely in the window of the hearst. 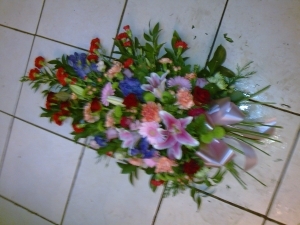 Good at such short notice.